Well, what can I say? 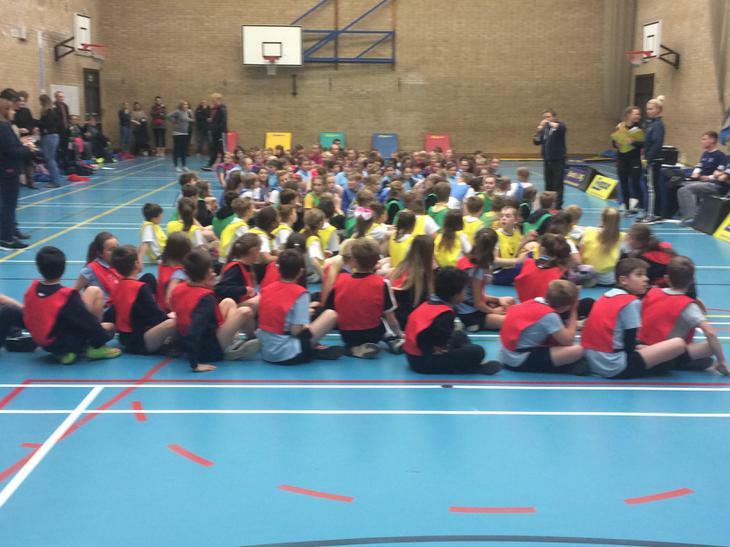 Today a squad of 18 children (9 girls and 9 boys) travelled to Bridgwater College to participate in the Sports Hall Athletics Area Finals. 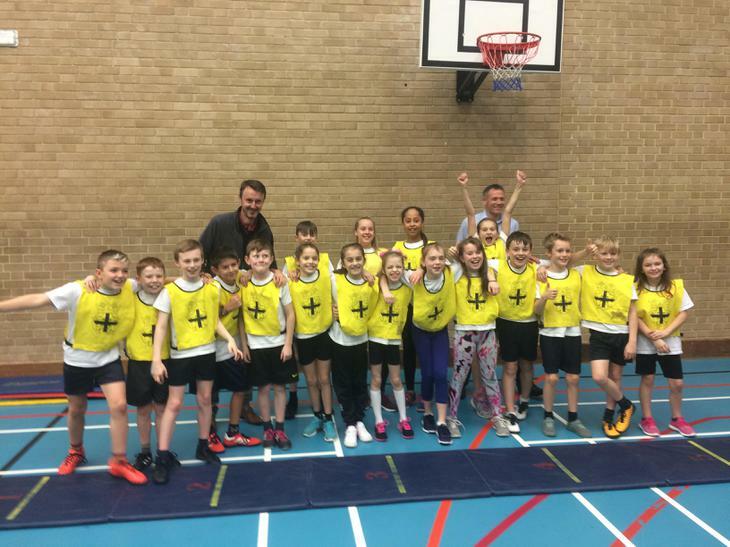 Competing against 18 other schools from around the Sedgemoor area, the team of girls and boys from St Joseph's ran, jumped and threw their way to the top! 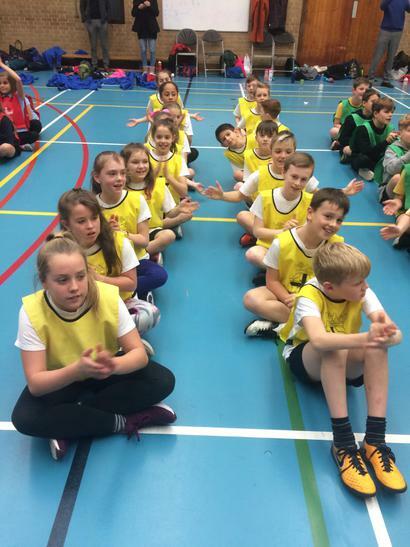 With every single member of the team competing in 4 events (two track and two field) there were of course some extraordinary individual performances. But today was more about the team performance. Times and distances from all the events were accumulated to give an overall team score. With a remarkable tally of over 1,300 points, St Joseph's were crowned area champions and will hopefully look forward to a place in the County Finals. Well done everyone concerned - you were amazing!